Key Chain There are 2 products. Get a great deal on this personalized lanyard/key chain with an attached bottle opener. 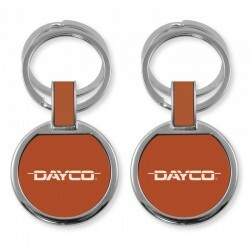 This double ring key chain is sleek and functional, in vibrant orange matte color to display your logo. Now available at an incredible low price!